The following is sponsored by Summer’s Eve, however the opinions are my own. 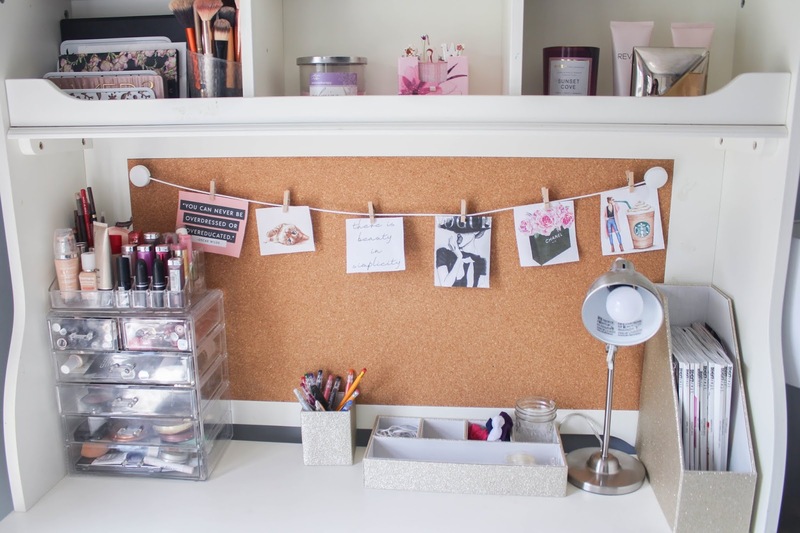 With the start of the semester coming up quick (or has already started) for most college students, I wanted to talk about a hot-topic that I see within the college realm; self-care. College students often find themselves up at all hours of the night doing school work and neglecting the self care steps that they need to be taking. I'm a big believer in always taking care of yourself by getting enough sleep, creating a solid routine, and of course prioritizing self care. Keep reading to find out how you can practice and prioritize self-care in college! I recently asked you guys on my Instagram story to send me some back-to-school themed posts for share, and I got a few similar responses asking for tips for finding a balance when it comes to school, work, a social life, etc. I thought this would be the perfect time to share this post with lots of freshmen heading off for their first year (and trust me, balance during your first semester can be tough). 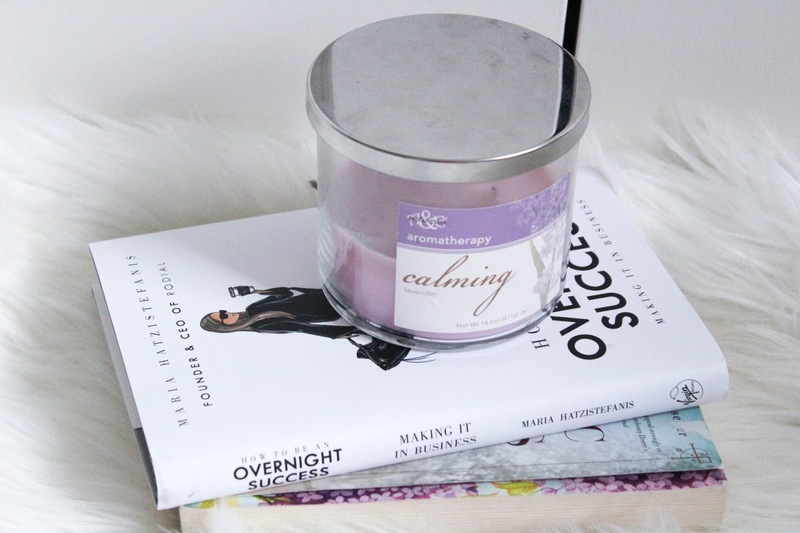 Keep reading to find out how I work on finding balance in college! 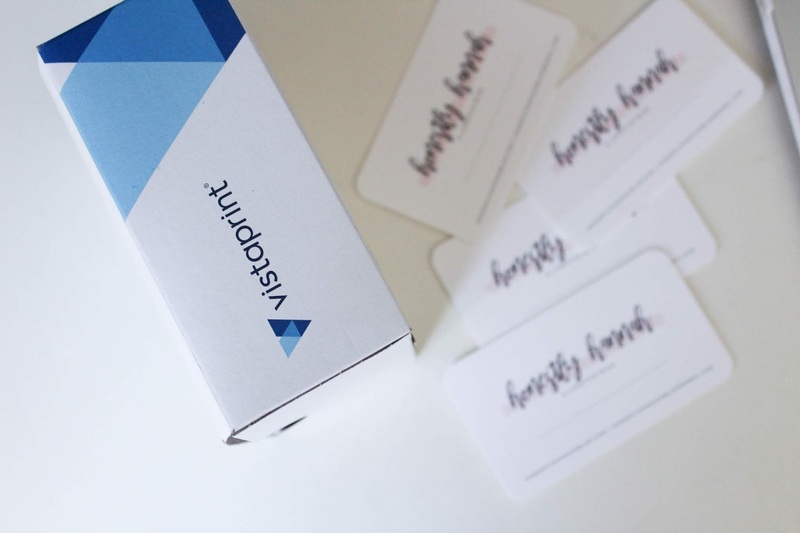 This post is in partnership with PRIMP Network and Vistaprint. All opinions are my own. 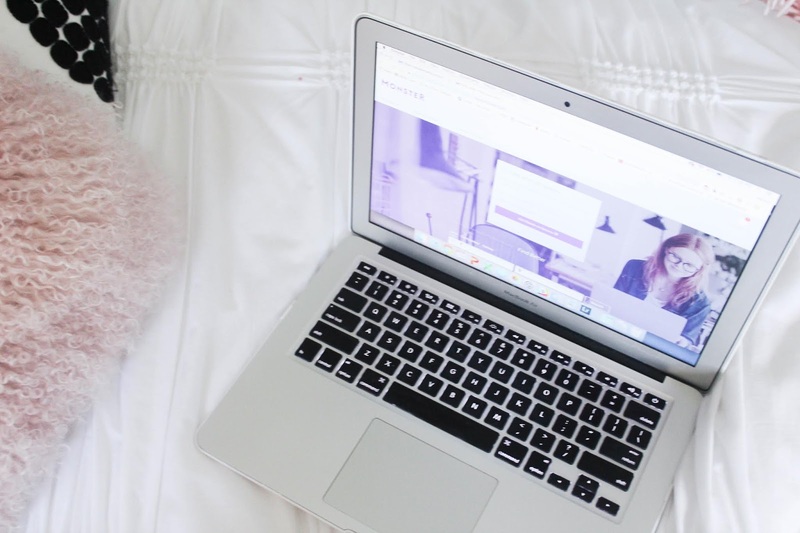 As many of you know, I've been blogging for a few years now, and it's become such a huge part of my life! 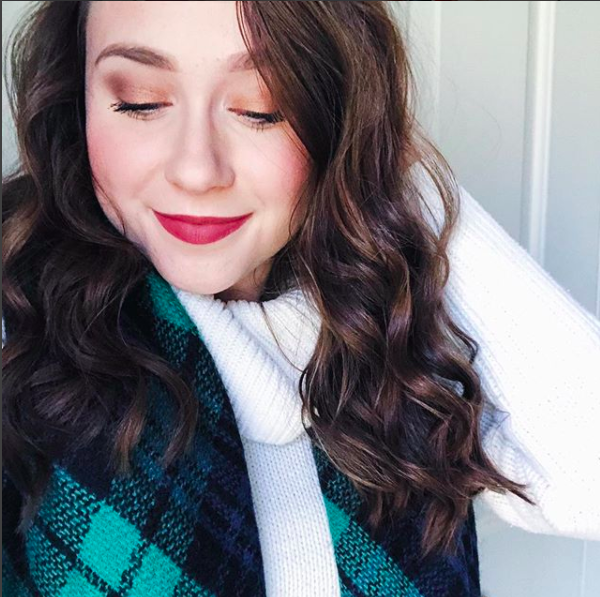 I feel like I haven't really talked too much about why I started in the past, so I wanted to dedicate this post to why I decided to start this little blog of mine, and what keeps me going on a day to day basis! Whether you're in college finding yourself preparing for another week of school, work a full-time job, work at an internship, etc., preparing for the week ahead gives you a huge jump on things and ensures that the week is stress-free! 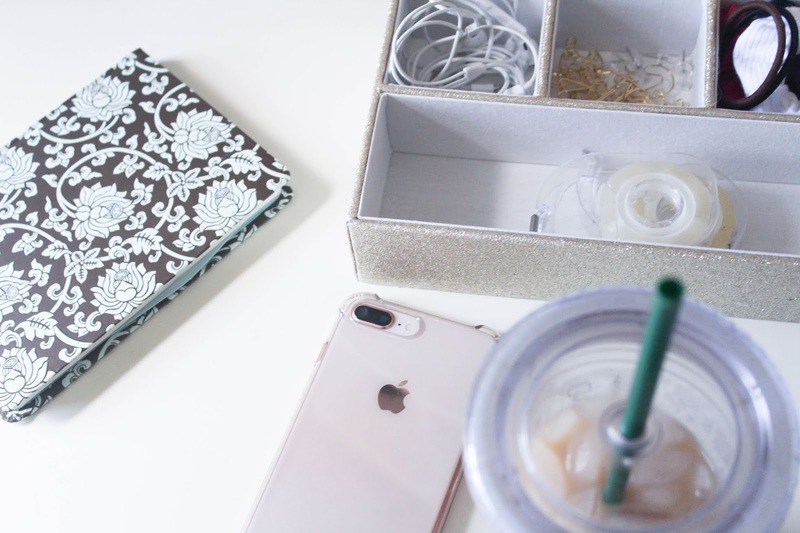 I wanted to share how I personally prepare for the week ahead (I usually do these things on Sundays), because it helps me keep my week organized and productive! 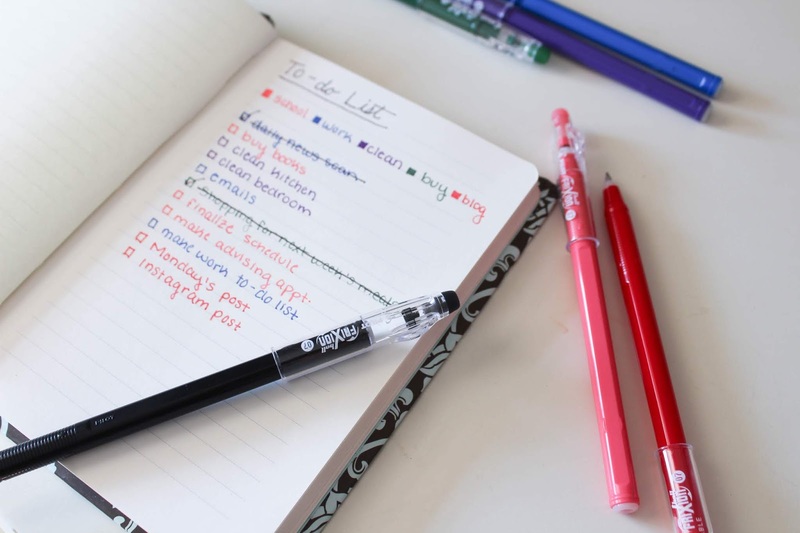 Making to-do lists is seriously my secret to staying organized. I make a to-do list every day, even if it's a day where I'm not doing too much. When it comes to my life in college, making to-do lists is essential when I'm trying to balance school, work, blogging, etc. College requires a lot of organizational skills, so today I'm sharing my organization hack; color coded to-do lists! This post is sponsored by Monster.com and Her Campus Media. All opinions are my own. Thank you for supporting the brands that make Honestly Hannah possible! One of the most stressful (yet exciting!) things about college is knowing that when it's almost all over, it's time to find a job. Not just any job though - a job that you love! With graduation season come and gone, I thought it would be the appropriate time to share a post all about finding your dream job.